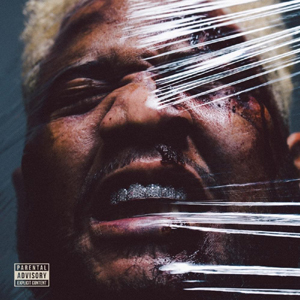 On April 13, 2018, Carnage released his second studio album entitled Battered Bruised & Bloody, showcasing his masterful blend of hip-hop and electronic music. The album has several features including Killy, Deko, Steve Aoki, Lil B and Mac Miller, to name a few. In 2013, I spoke with Carnage right after the release of his single “Michael Jordan” with Tony Junior, in which I asked him to explain his DJ style and music. 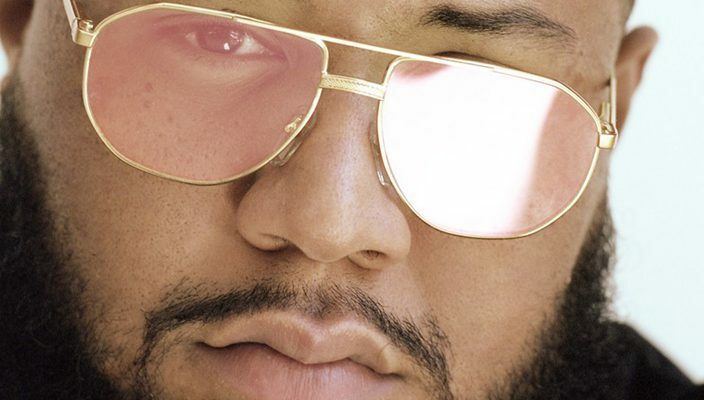 Fans will get a chance to see Carnage in Houston this summer since the producer has a show at Stereo Live on Saturday, June 16. Tickets are on sale now.